Bills inclusive option available! 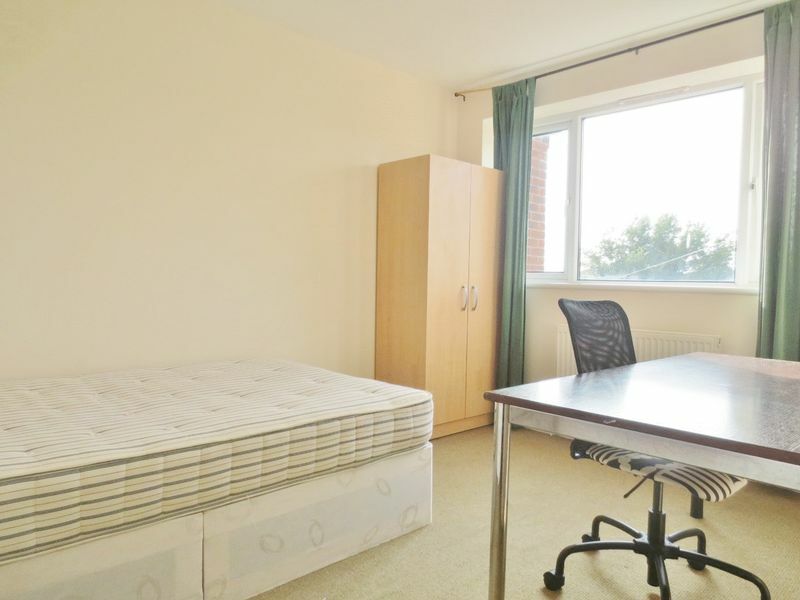 - Fantastic 4 bedroom furnished student house situated on Nesbitt Road in the Coombe Road area. 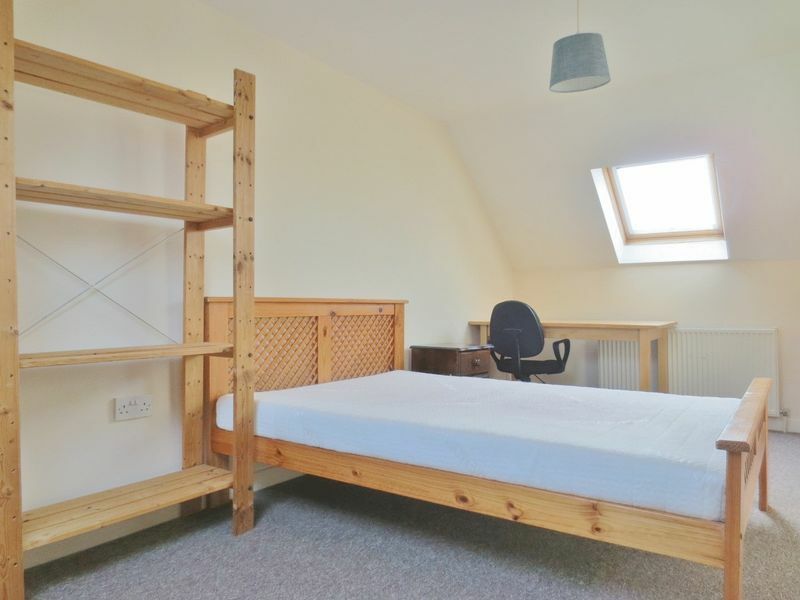 A short 5 minute walk brings you out onto the Lewes Road, by Mithras House, where there are regular bus links to the City Centre and both Universities. 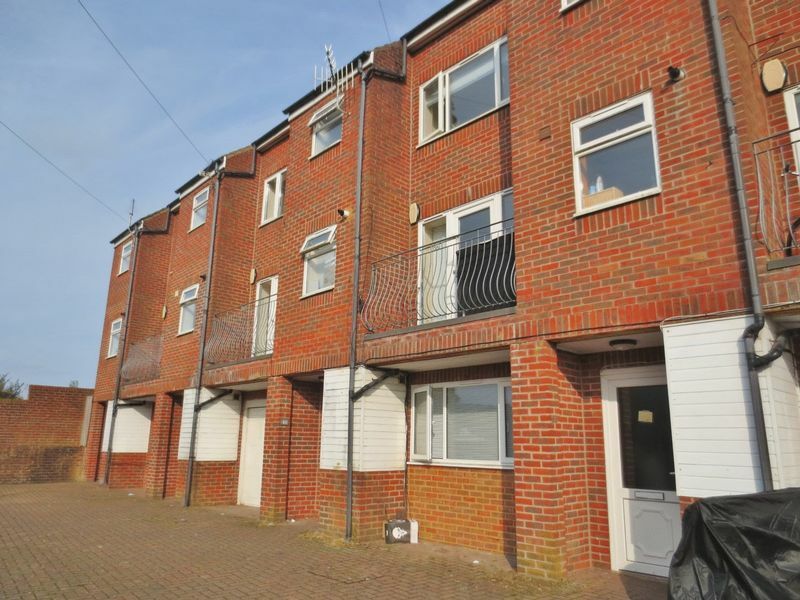 The property has parking included as well as the surrounding area having free on street parking. 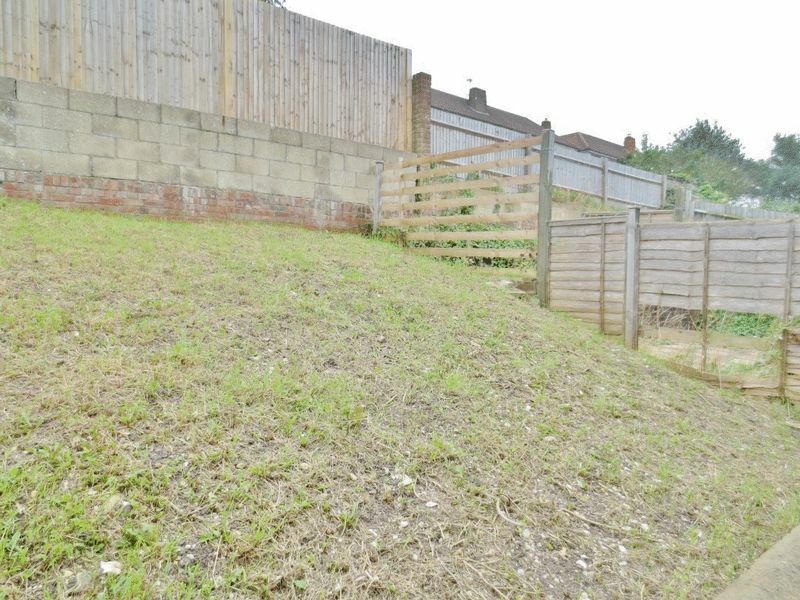 There are multiple supermarkets nearby, with the closest being Costcutters at the bottom of Coombe Road or Sainsburys 5 minutes along the Lewes Road. 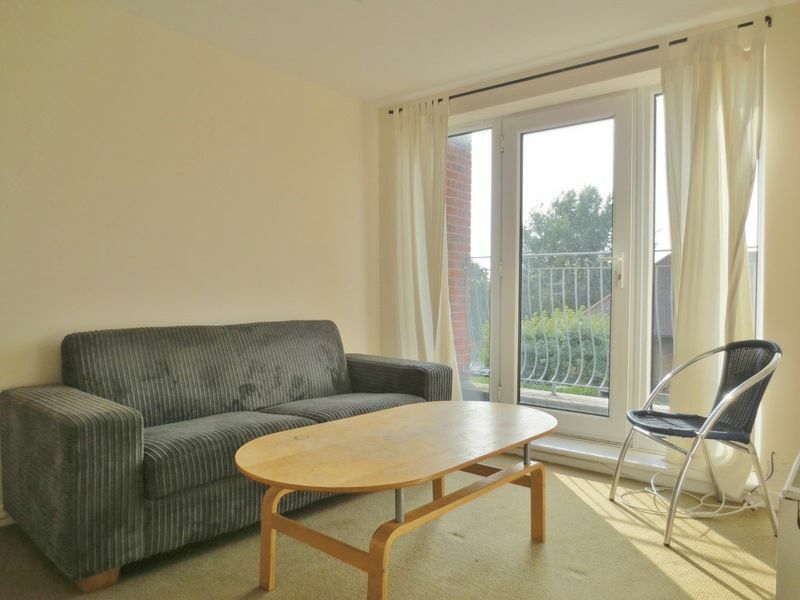 If you keep along the Lewes Road, there are a variety of local amenities including a post office, cosy cafes and pubs. 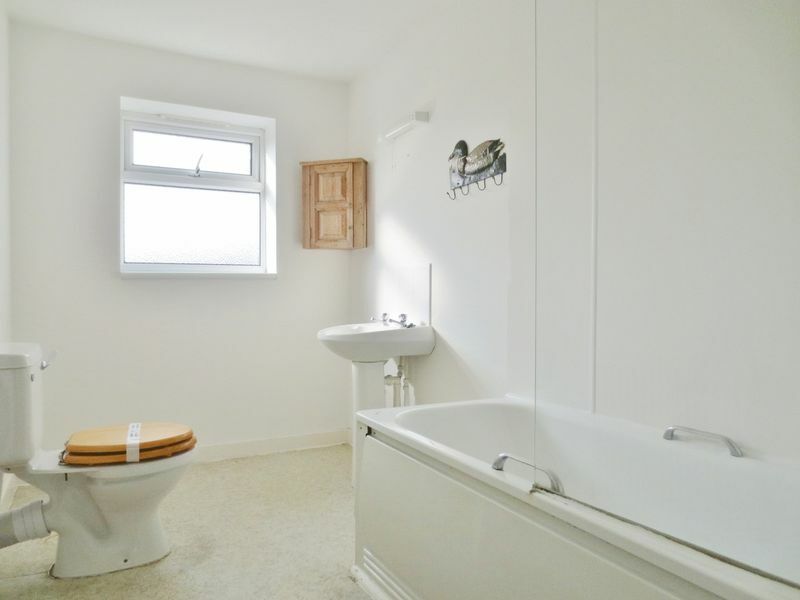 The property is of substantial size being arranged over three floors, with modern and neutral decor. The door to the house opens into a entrance with stairs leading up to the first floor and a WC on the right. Going up the stairs brings you out to the first floor landing, providing access into a large lounge with double doors opening onto a small balcony. 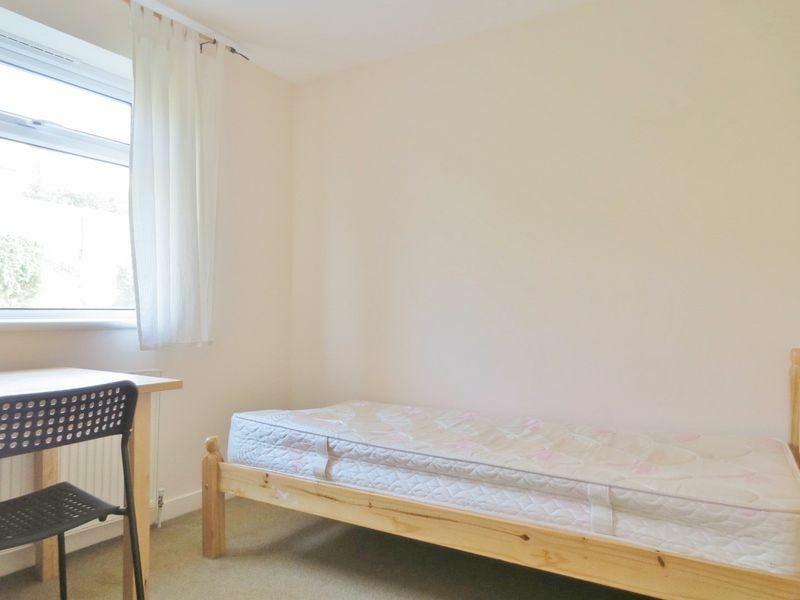 Next to the lounge is a good sized single bedroom, furnished with a wardrobe, table and bed. 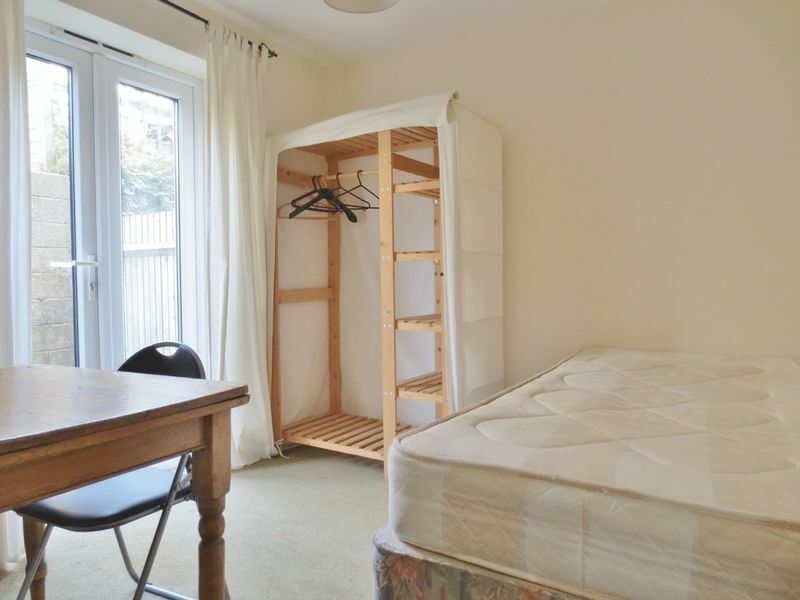 The rear bedroom also has double doors that lead out into a large patio garden. 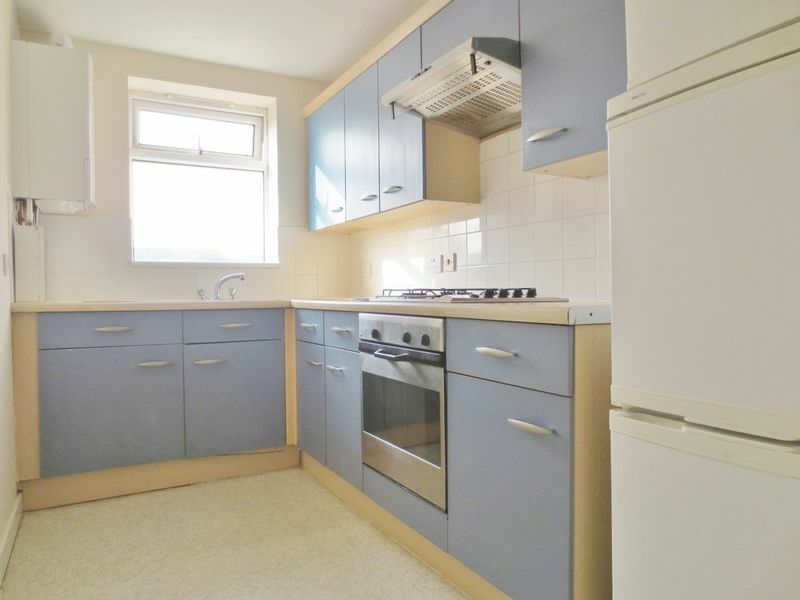 The first floor also has a modern kitchen which includes a tall fridge freezer, washing machine and gas hob oven. Following up the second set of stairs onto a large landing leading to 2 more good sized bedrooms and a large modern bathroom fitted with a bath, over head shower, wash basin and WC. 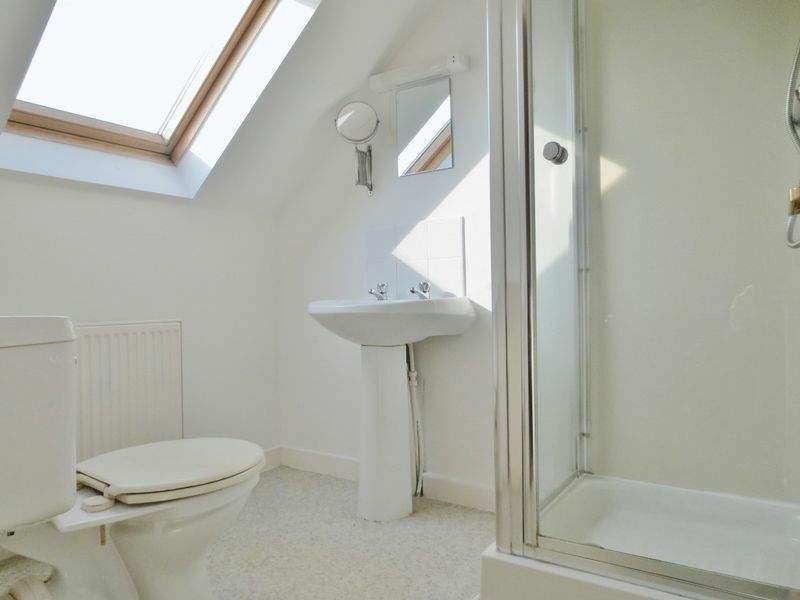 On the third floor is the final bedroom with a double bed and modern ensuite with a shower, wash basin and WC. Please quote the property reference 6700100 when enquiring.